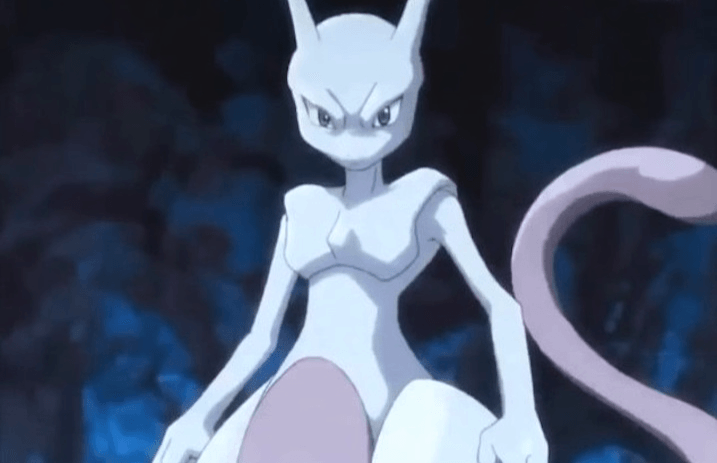 Happy birthday, Mewtwo! According to Pokémon Blue and Red, it's the Pokémon's day of birth, and it's only proper to celebrate. Right? See some of the best reactions below! Feb 6, Mew gave birth.